Perform at Your Best. Win at Life. Coach, What Do You Do for Speed? 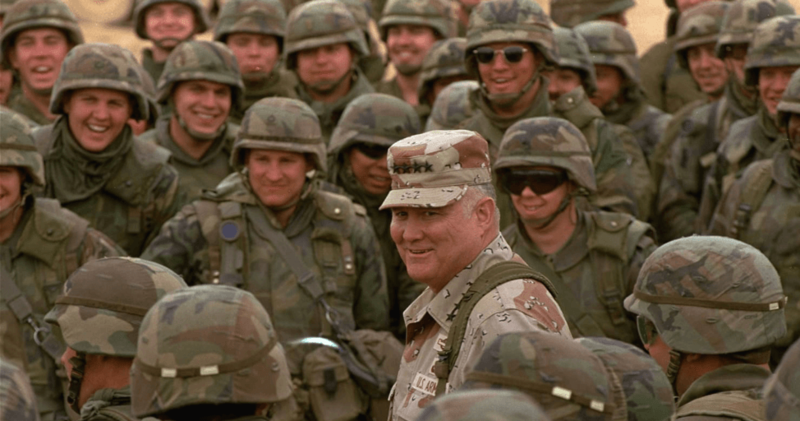 Competency and Character: Leadership Advice from General Norman Schwarzkopf Jr.